Whether you are an investor, landlord or tenant, we can provide you with comprehensive and effective real estate solutions in the downtown Vancouver condominium market. Try our state-of-the-art property search. Move the slider controls for price, bedrooms, bathrooms, square footage, etc. and see the results in real time. With our unique knowledge of the downtown Vancouver condo market we can help you find the right property at the right price. 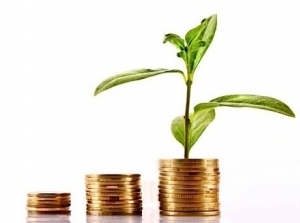 We can also assist you to obtain advantageous financing. Our talented team can target properties that will exceed your expectations. 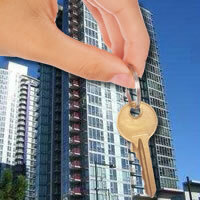 You'll avoid making costly mistakes by dealing with our downtown Vancouver condo experts. 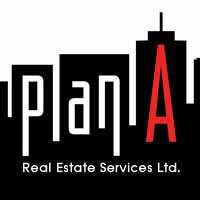 Plan A is a real estate brokerage focused on assisting client with managing condo units in downtown Vancouver. We specialize in furnished rentals as they offer superior investment returns. Unlike many property managers, our monthly management fees are simple and straight forward. Our head office is centrally located at #240 - 997 Seymour Street @ Nelson. Get up-to-date information on what's happening in the marketplace today. We know when, where and how to market your property with the goal of achieving the highest selling price. We will help you objectively evaluate every buyer's proposal without compromising your goals. 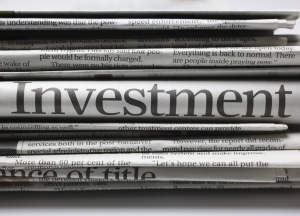 Throughout the selling process, we will keep you informed of all developments. 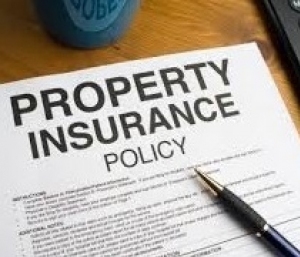 At Plan A Realty Services we are experts at sourcing properties which maximize your investment returns. 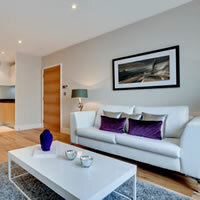 We can take complete responsibility for furnishing your property. We offer affordable, high quality furniture packages which are sourced directly from overseas manufacturers. We find the right tenants to ensure that you have maximum occupancy at outstanding rental rates. We are experts in the downtown Vancouver market. 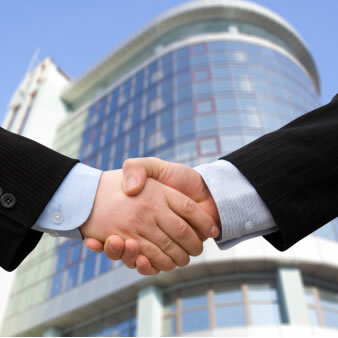 We'll assign one of our professional property managers to your property. This gives you a single contact for all matters concerning your unit. Our in house maintenance program includes regular physical inspections of your unit. When it's time to sell your property, our intimate knowledge of both your property and the downtown Vancouver condo market will ensure you get top price. In 2017, we will be providing free warm clothing to those in need. Read More. . .